Easter is sneaking up fast. 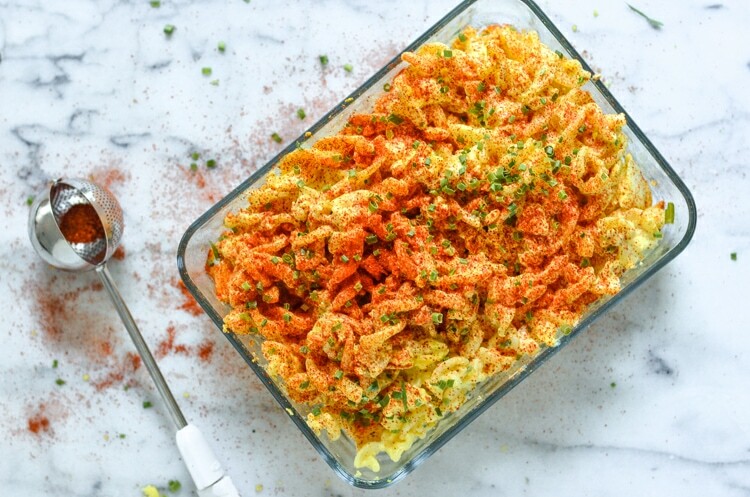 I have gathered up some of the BEST Easter side dishes for you. These Easter side dish recipes will leave your guests asking for seconds and leaving with a full belly. I have divided this AWESOME list based on the type of side dish. Enjoy digging in and finding a new favorite recipe. Creamy Mushroom & Potato Au Gratin – This is a recipe for a creamy and cheesy mushroom and potato au gratin bake. Get the full recipe from Kristin Cooking. Cheesy Potatoes – A delicious cheesy potato casserole made without frozen hashbrowns or cream of anything soup. Get the full recipe from Pinch and Swirl. 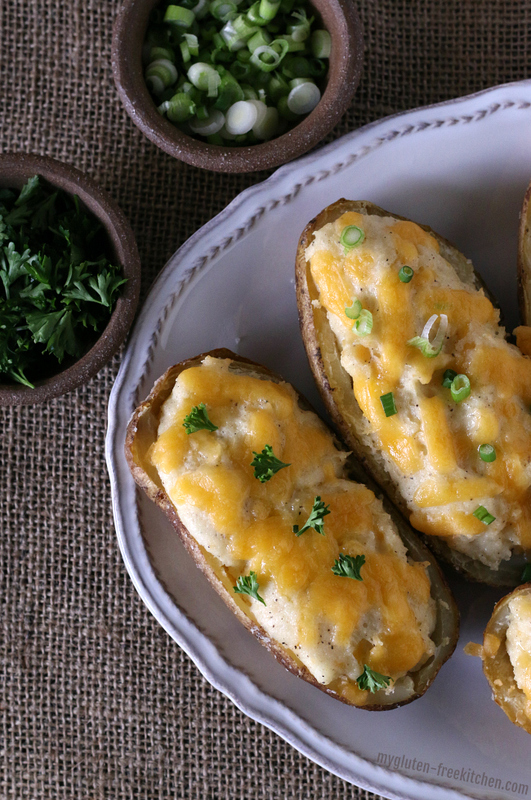 Twice Baked Potato – Twice baked potatoes that are loaded with cheese, sour cream, and all the flavor. Get the full recipe from My Gluten-Free Kitchen. Instant Pot Mashed Potatoes – Find the full recipe for these easy and creamy Instant Pot Mashed Potatoes at Monday is Meatloaf. 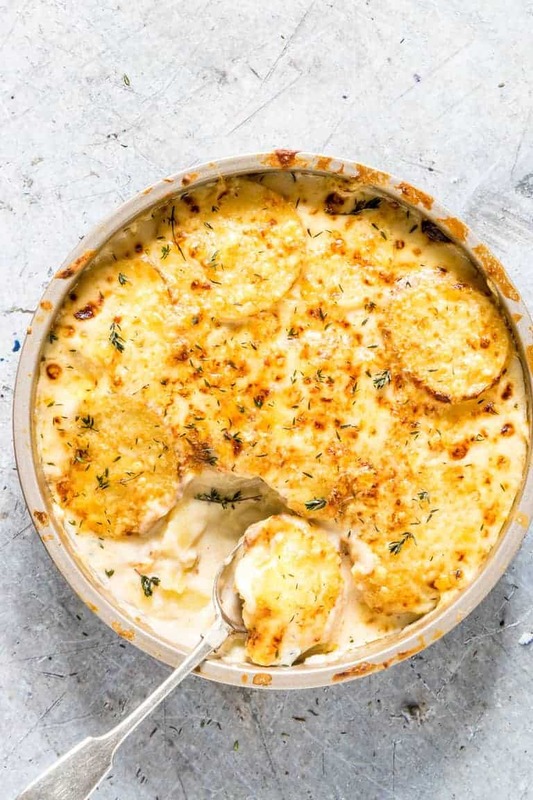 Scalloped Potatoes – For an easy make ahead option for Easter, Recipes From A Pantry has a great recipe for scalloped potatoes. 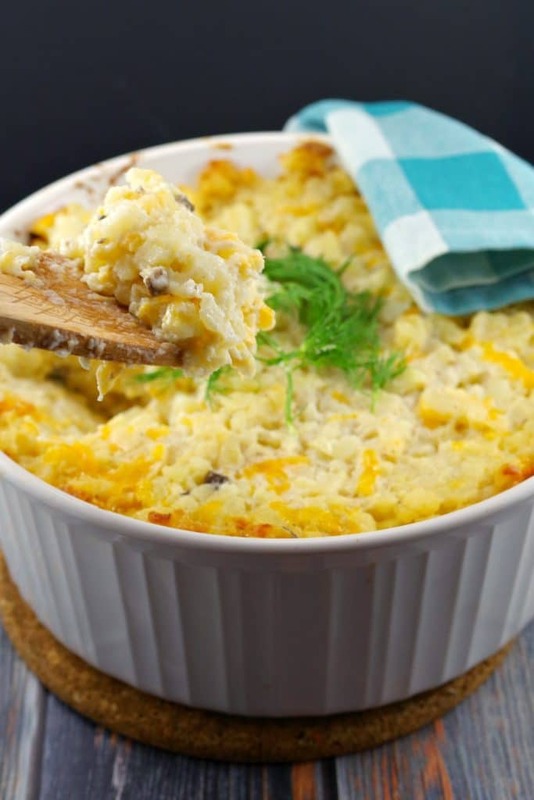 Easy Potatoes Romanoff – A perfect potato hashbrown side dish for Easter from Food Meanderings. The real kicker here is that this recipe can be made in the slow cooker to save on oven space. Old Fashioned Mac & Cheese – This creamy homemade old fashioned macaroni and cheese recipe has three different types of cheese. The mac and cheese is then baked in the oven and topped with a crunchy panko bread crumb topping. Find the full recipe at Kristin Cooking. 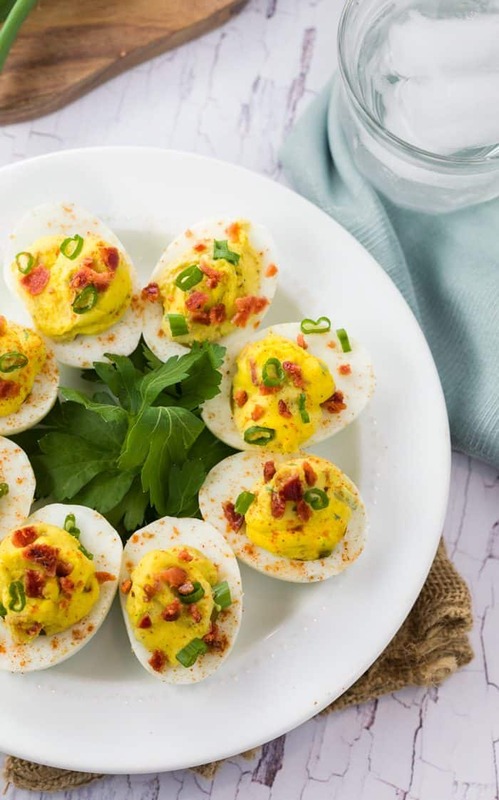 Deviled Eggs With Bacon – Deviled eggs are practically made for the Easter dinner table. This recipe from The Cozy Cook kicks it up a notch and add BACON to classic deviled eggs. 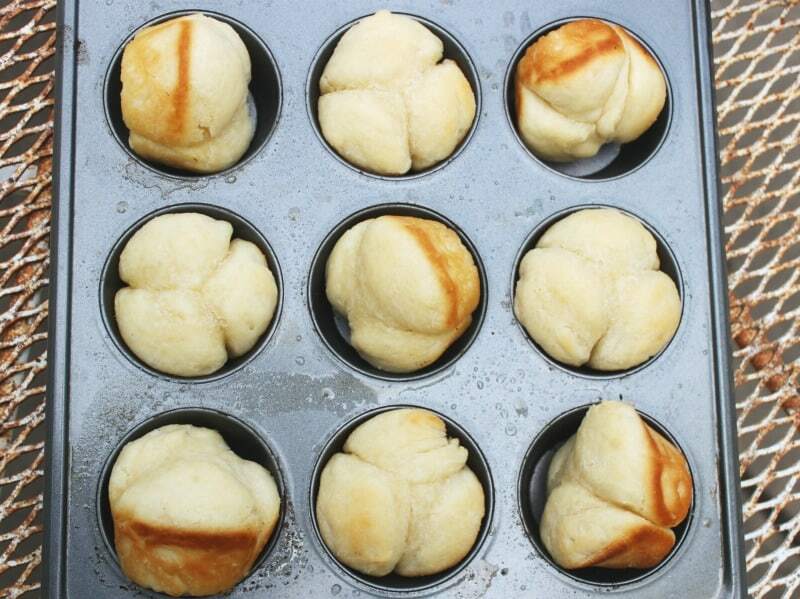 Cloverleaf Rolls – These dinner rolls from Bake Me Some Sugar requires no kneading and can be on the table in sixty minutes. 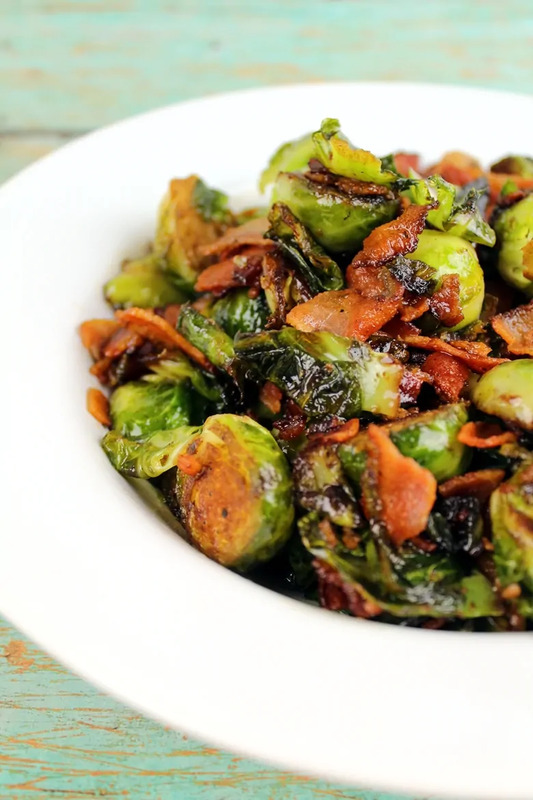 Brussel Sprouts with Bacon – Crayons and Cravings has taken brussel sprouts to a whole new level with the addition of bacon and a balsamic reduction. Pan Fried Brussels Sprouts With Bacon & Dried Cranberries – Bacon really is a magical ingredient. 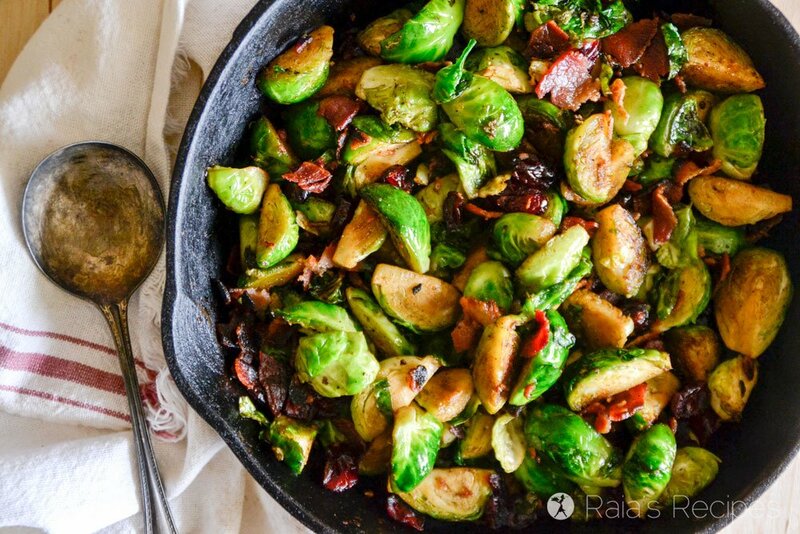 Raia’s Recipes adds bacon and cranberries to pan fried brussels sprouts for a flavorful Easter side dish recipe. Deviled Egg Pasta Salad – Deviled eggs are always on the table at Easter dinner. Courtney’s Sweets puts a twist on the classic deviled eggs and created a deviled egg pasta salad that will be perfect on any Easter table. Creamy Pea Salad With Bacon – Baking Beauty has a great recipe for a creamy pea salad with bacon that boasts just six ingredients. Also, this can be on the Easter dinner table in ten minutes. 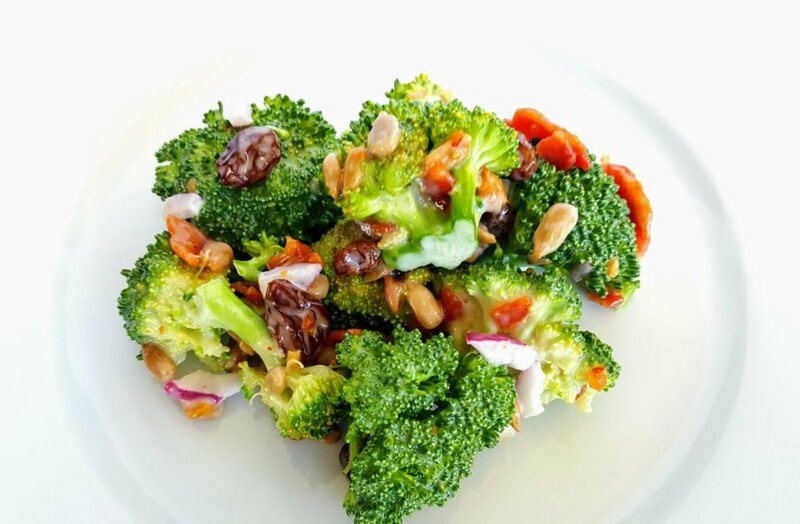 Broccoli Bacon Salad – Mom’s Dinner also adds bacon to this easy broccoli and bacon salad recipe. This is a great side dish to complement your Easter dinner. 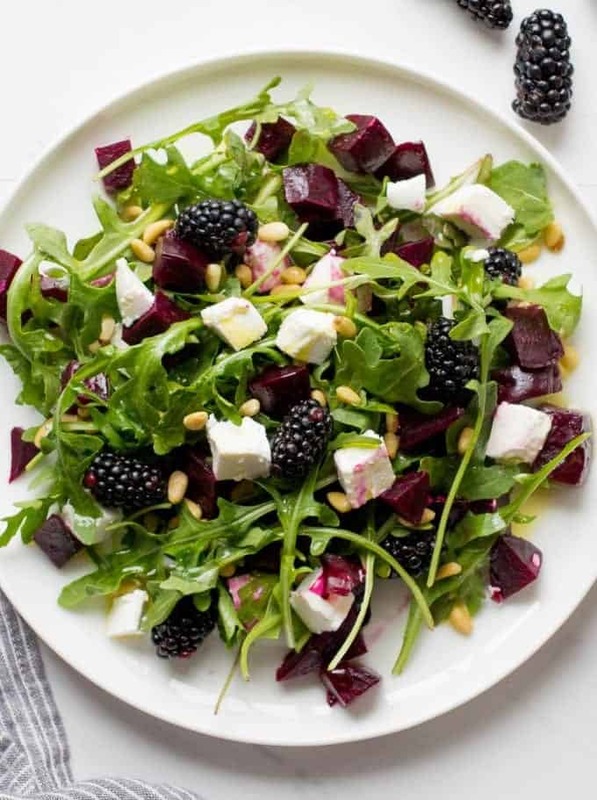 Beets With Goat Cheese & Arugula Salad – Lavender and Macarons has a super fresh and simple salad that is sure to add a fresh pop to your Easter dinner. Soy Sesame Roasted Asparagus – Kristin Cooking has a fresh and tasty recipe for soy sauce and sesame roasted asparagus spears. This easy Easter side dish can be on the table in less than twenty minutes. 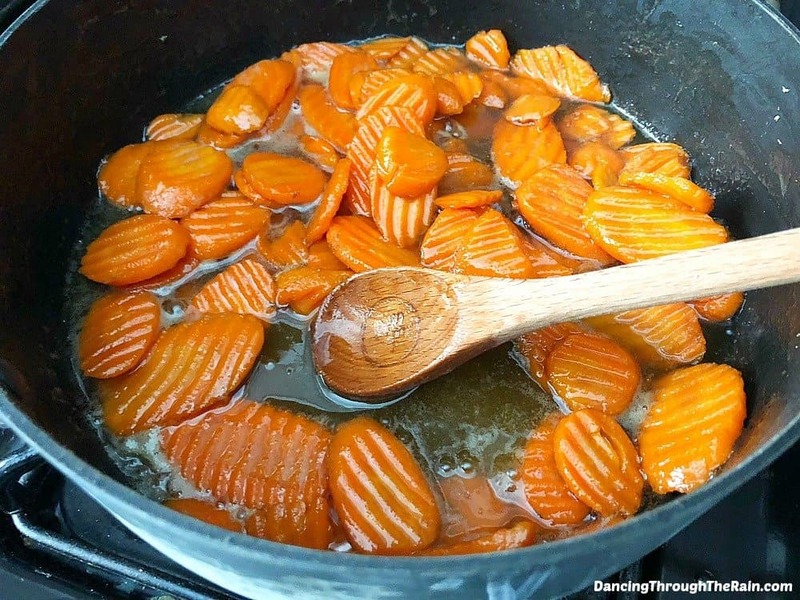 Candied Carrots – Dancing Through The Rain has a sweet recipe for candied carrots that kids are sure to love. 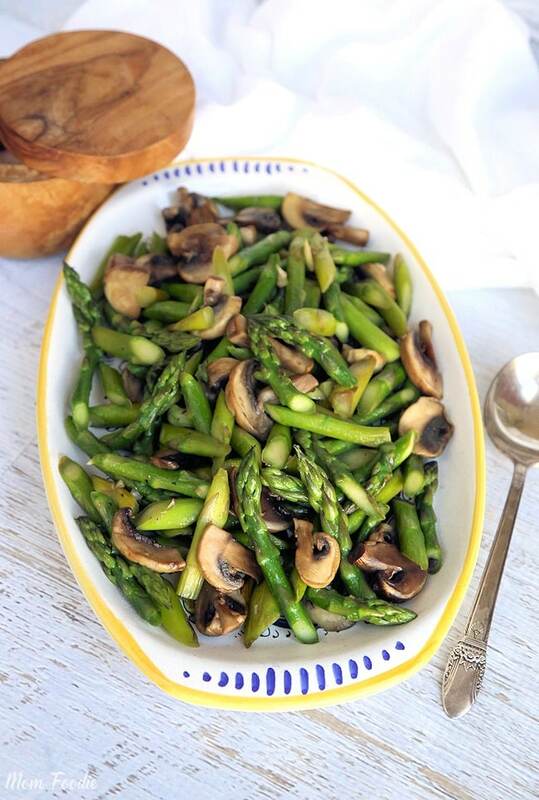 Sauteed Asparagus and Mushrooms – Mom Foodie has prepared a simple and fresh asparagus and mushroom sautee. This saute is a perfect Easter side dish recipe. 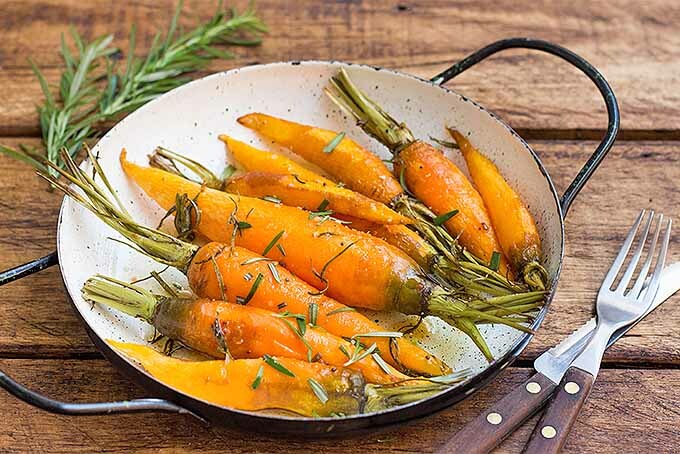 Roasted Rosemary Carrots – Foodal presents a simple and elegant recipe for roasted rosemary carrots. This simple dish is no fuss and will be sure to impress your Easter dinner guests. 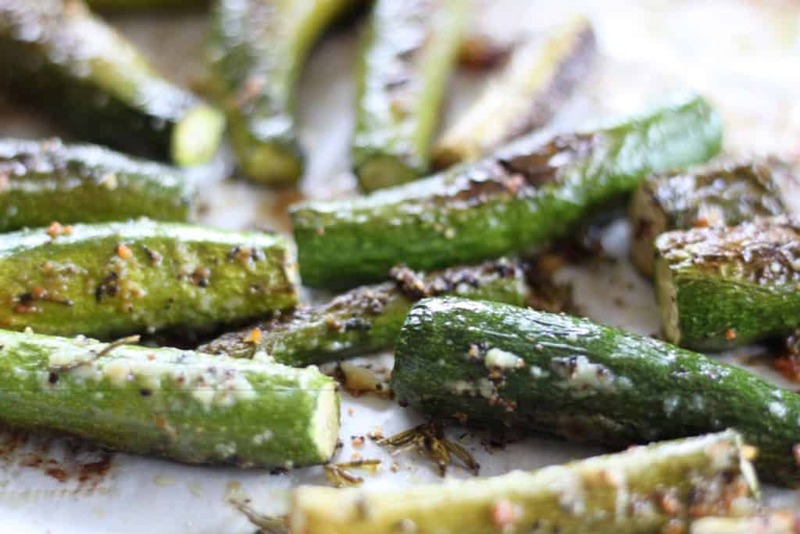 Garlic Parmesan Roasted Zucchini – Whole Lotta Yum knows that adding parmesan cheese and garlic to any vegetable is sure to be a family favorite. This roasted zucchini is full of flavor and will be an excellent side dish addition to the Easter dinner table. Rosemary Parmesan Roasted Sweet Potatoes – Flavor The Moments adds parmesan cheese and rosemary to roasted sweet potatoes for a flavorful and fresh side dish. Honey Roasted Parsnips – Cooking Journey has a sweet recipe for honey roasted parsnips that will freshen up any holiday dinner table. 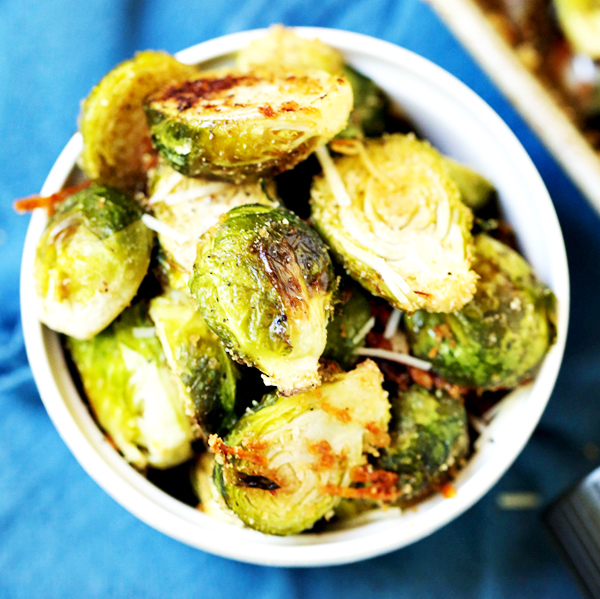 Parmesan Roasted Brussels Sprouts – These parmesan roasted brussels sprouts from Home Cooking Memories boasts only six ingredients and a ton of flavor. This can be on the table in thirty minutes. Asparagus Tart With Onions Chives – The Olive Blogger has a fresh recipe for an asparagus tart with onions and chives served on puff pastry. 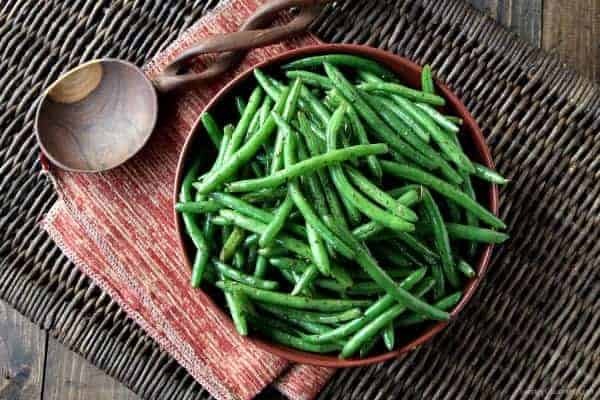 Simply Sauteed Italian Green Beans – Finally, these sauteed Italian green beans from Snappy Gourmet are made with only five ingredients. This can be on the table in less than fifteen minutes. There you go. Twenty-five of the best Easter side dishes your family and friends are sure to love. There are definitely enough options to fill the Easter dinner table. I am glad you enjoyed the list!